Servicing South East Queensland inc. Noosa, Brisbane, Gold Coast, Tweed Coast, Byron Bay and Ballina. 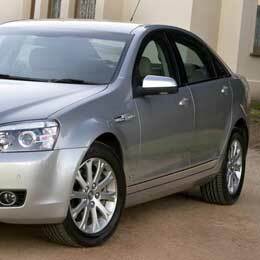 Operating Gold Coast limousine hire services for over 20 yrs. Queensland - NSW transport accredited operators and driver authorised. Gold Coast-Brisbane-Byron Bay airport licensed ground operators. 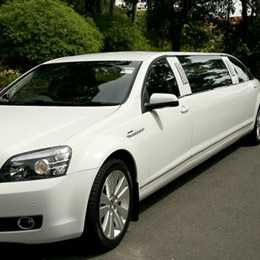 Our limousine service fleet is modern, impeccably maintained and kept at a 'brand new' level of clean. 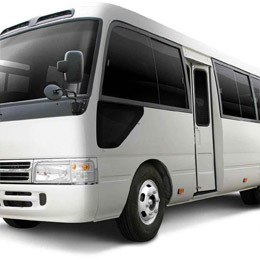 Our fleet includes Luxury Sedans for 1 to 4 passengers, late model 7 & 9 seat Stretch limousines, 7 seat People Movers, 13 seat Mini Buses and 23 seat Coaches. Larger groups are also easily catered for. Late model luxury 7 & 9 seat Stretch Limousines. For 1 to 7 people, luggage trailers available. Suitable for the family, group and corporate. 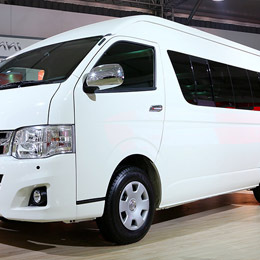 With 13 seat Mini Buses and 23 seat Coaches, larger groups are also easily catered for. We considered using Uber and chose your services as there was little price difference. Glad we did and we can’t thank you enough for your professional & personal touch. Thank you for making our wedding day very special. You made us feel very relaxed and the car looked superb. The car was absolutely beautiful and you were just lovely. Thank you so much for making the start of our ceremony so lovely.